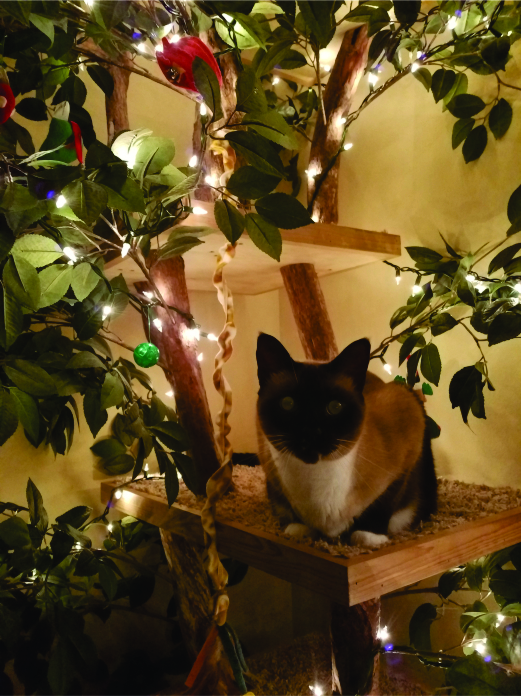 Pet Tree Houses wishes you and your family a very Merry Christmas and Happy New Year! PLEASE THINK ABOUT PLACING YOUR HOLIDAY ORDER TODAY! LAST DAY TO ORDER IS NOVEMBER 5, 2018 TO ENSURE DELIVERY BY CHRISTMAS. Please place your orders by November 5, 2018 to ensure delivery by Christmas. We cannot guarantee Christmas delivery if the order is placed later. Thank you New York Magazine for including Pet Tree Houses in your "WORTH IT" List! 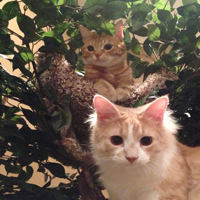 Bid to win a Pet Tree Houses Kit-ty Tree Deluxe! 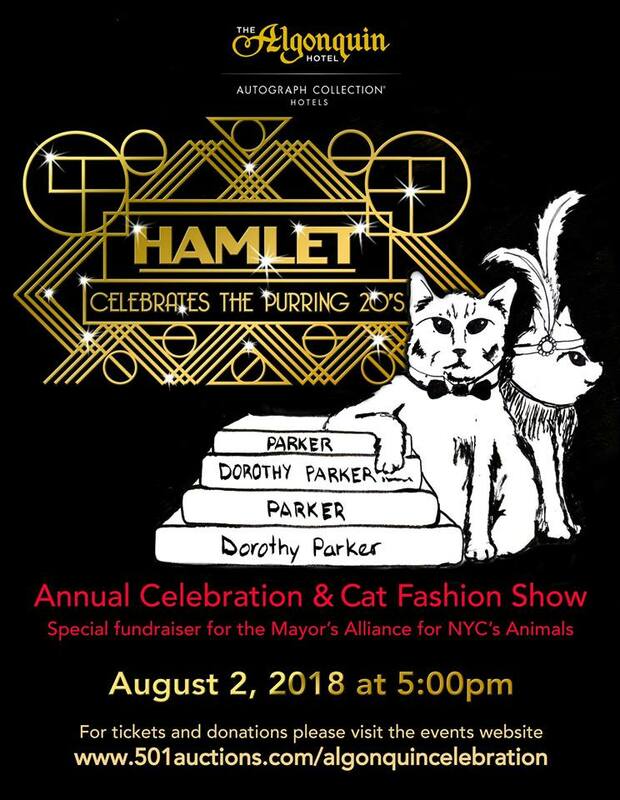 It's the Algonquin's Annual Fundraiser for the Mayor's Alliance of NYC! You do NOT need to be present to win. Winning bidder will receive a Kit-ty Tree Deluxe including free shipping in the Continental USA! Tree will be shipped within 3 weeks after the close of the auction. 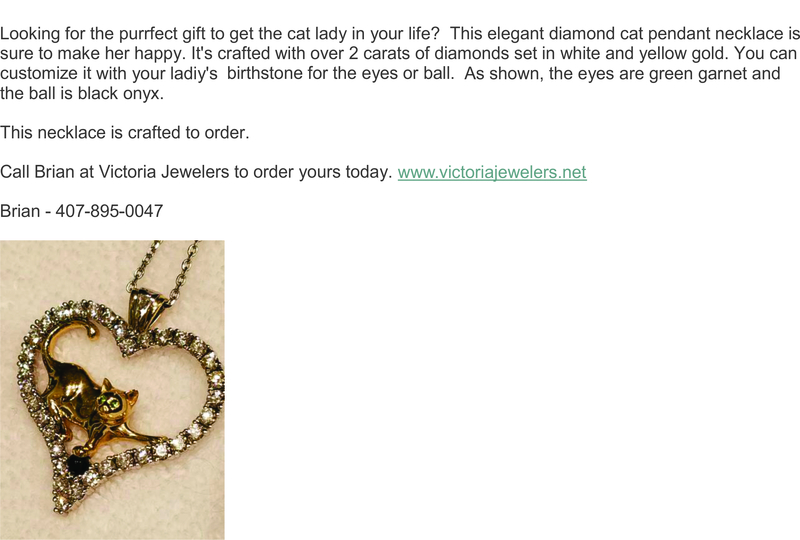 Looking for the purrfect gift to get the cat lady in your life? 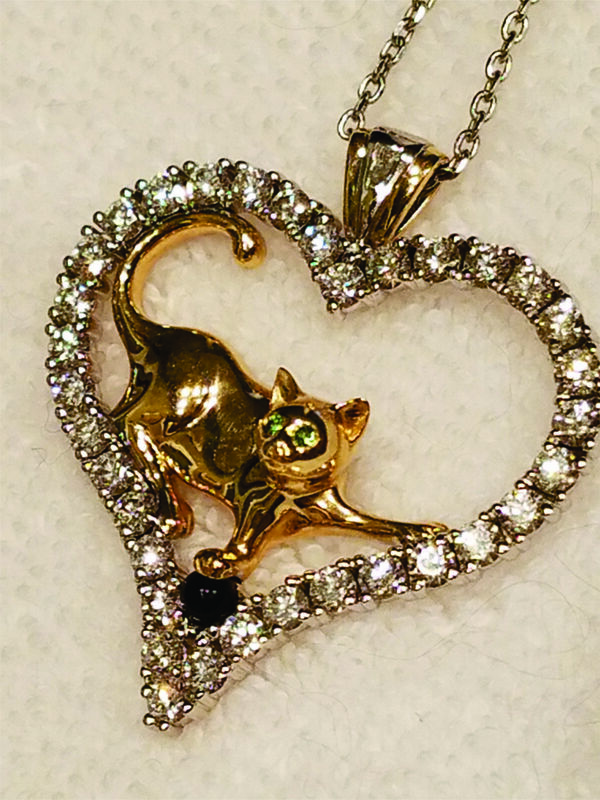 This elegant diamond cat pendant necklace is sure to make her happy. It's crafted with over 2 carats of diamonds set in white and yellow gold. You can customize it with your ladiy's birthstone for the eyes or ball. As shown, the eyes are green garnet and the ball is black onyx. This necklace is crafted to order. 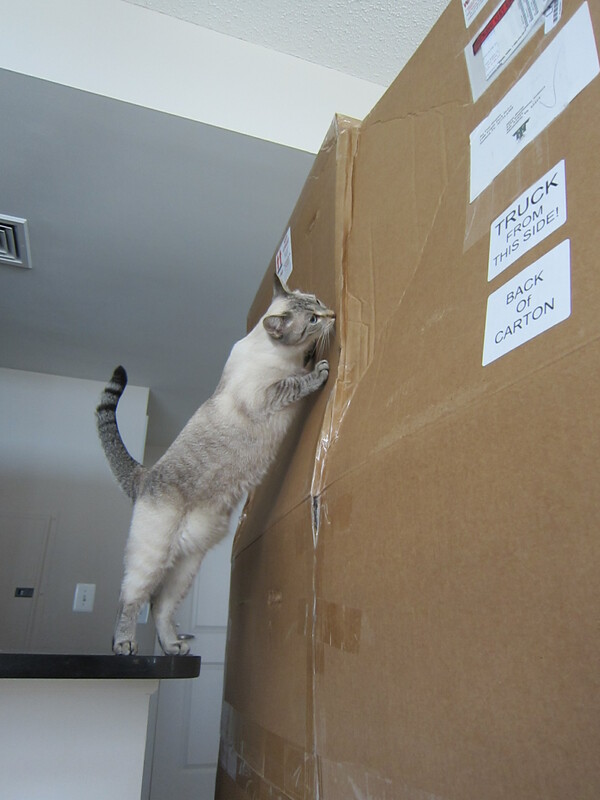 Check out the newest interactive cat toy! Catit Play Tumbler Bee. Provide your cat with endless entertainment with Catit's new Play Tumbler Bee - the latest and most interactive laser cat toy! 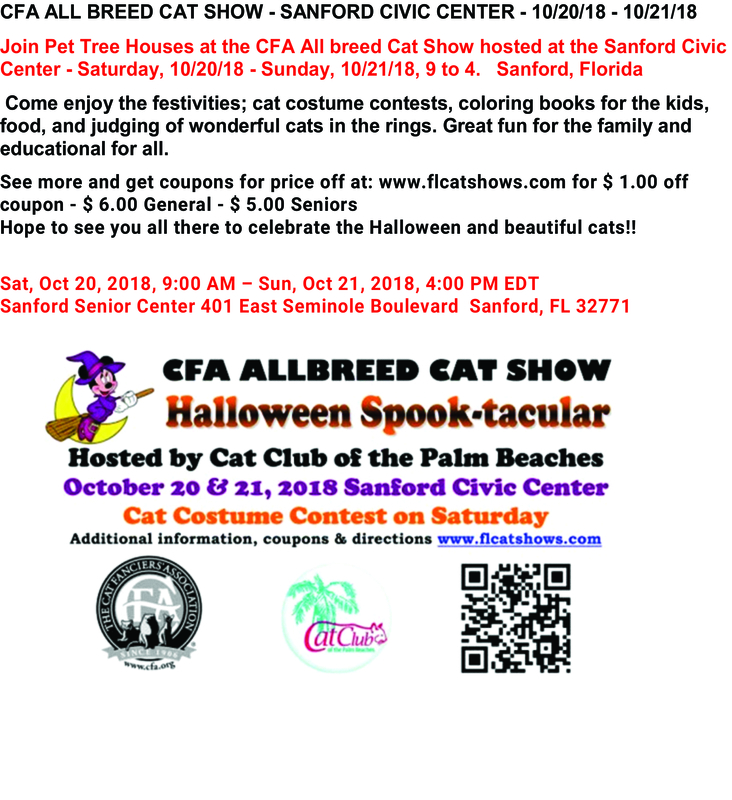 Provide your cat with endless entertainment. The Catit Play Tumbler Bee is an interactive cat toy that spins crazily and sends out laser beams getting your cat to play. 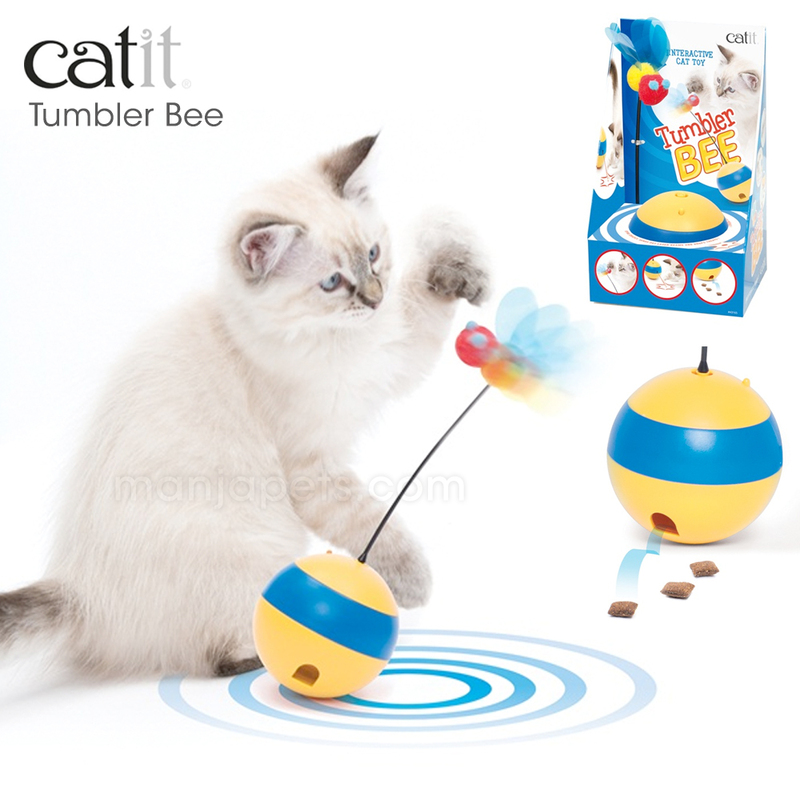 The Tumbler Bee also allow you to insert your cat's favorite treats and the ball will dispense during play. Requires 2 AA batteries, not include. Start Thinking about your holiday orders. All orders must be in by October 15th to ensure delivery in time for Christmas. Due to high demand, crafting and delivery of trees is currently at about 8 weeks.